The Pink Herringbone dog bandana is for the doggy trend setters who enjoy the minimalist life. Features a sprinkling of individually hand-stitched metallic coloured abstract stars. Hand-made, stitched & designed in London. Designed to slide onto your dogs collar and rest comfortably. Not a sewing machine insight - each piece is unique - loving stitched with love, care and attention. Gentle hand wash when required, and leave to dry naturally to ensure quality remains. Iron whenever necessary, and we recommend you take bandanas off before any outdoor play dates. 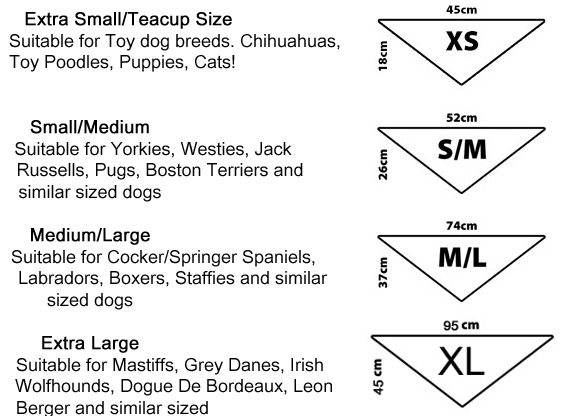 Each bandana is handmade to order so please allow 5-7 working days for delivery.